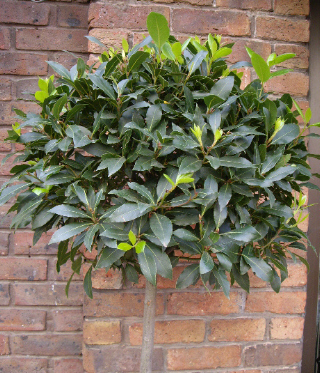 An evergreen stunning large bay tree (1m75 tall) This is great for patio or doorstep, planted in water proof luxury wicker basket. . Also known as Laurel, wreaths of this aromatic plant were used by the Ancient Greeks and Romans to crown victors. 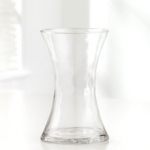 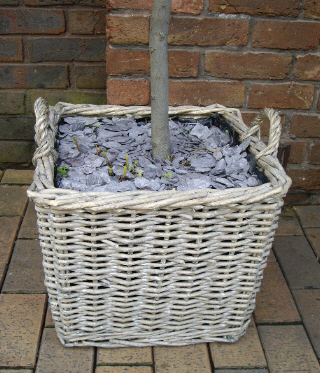 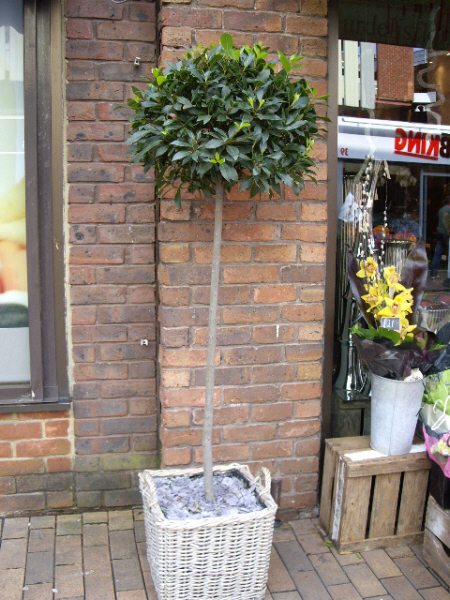 Not only will this tree look fantastic in your garden or patio, the leaves will add extra flavour to your cooking too.